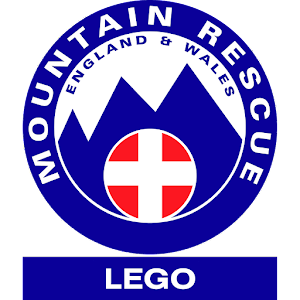 Follow the experiences of the fictional Mountain Rescue Team made of LEGO®, raising awareness and support of Derby Mountain Rescue Team and Mountain Rescue England and Wales. 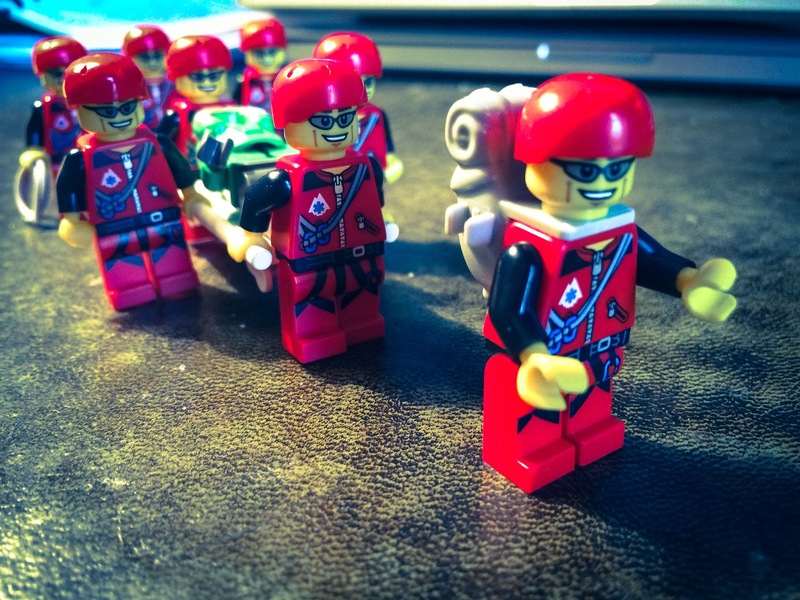 As part of the celebrations for Derby Mountain Rescue Team's 50th Year I've created a small blog about the spin-off Derby Lego Mountain Rescue Team. Here is a photo of the team in their first Stretcher training exercise. Tremendous! I think this is a brilliant idea, and the figures look great. Did you construct them out of random lego parts? LEGO®is a trademark of the LEGO Group of companies which does not sponsor, authorize or endorse this site and has not provided any material or intellectual property to support this site. (c) David O'Sullivan. #DerbyMRT50Years #LegoMRT. Simple theme. Powered by Blogger.